Intense results, see testimonials! Includes entrance into an intense beginner's healing session on Sunday, mini workbook, one-on-one guidance, coaching, select a MySOULutions affirmation just for you. By the end of this MINI retreat, you will have experienced a new self-healing technique which is 100% organically you! You'll continue noticing the positive effects throughout the week, finally feel empowered knowing how this technique can simply & easily improve your whole life! After experiencing this for yourself, it's an easy decision to continue with the entire retreat program. Attend with your spouse / significant other & Receive a FREE Couple's Coaching Session to customize your healing & strengthen your relationship during the retreat. ATTIRE: PLEASE WEAR STRETCHY YOGA OR SWEAT PANTS, COMFORTABLE SHIRT & SOCKS. DO NOT WEAR: SHORTS, MINI-SKIRTS OR JEANS. 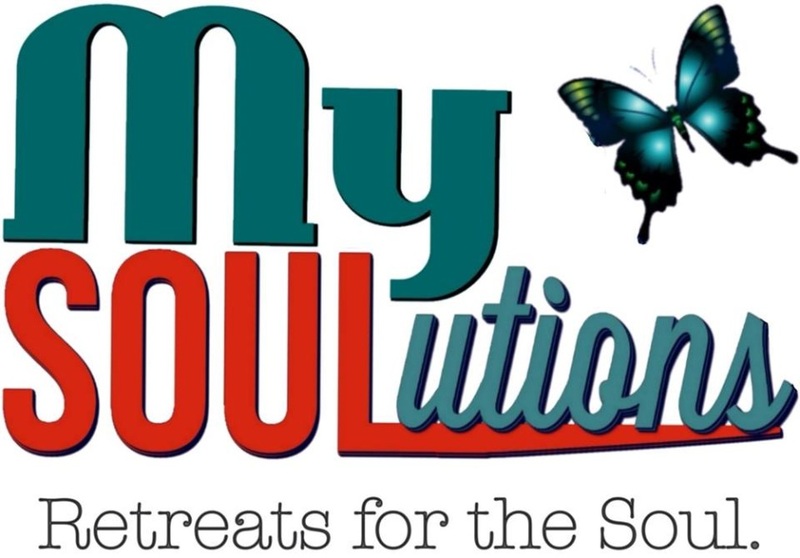 Extensive travel is involved for facilitators & equipment for this retreat, therefore, if you should cancel, the fees are non-refundable. Under certain circumstances, you may be able to apply 50% toward a future event or retreat. If you cannot make it, you may send someone else in your place. Thank you. March 4, 2018 (Sunday) in Bismarck, ND. 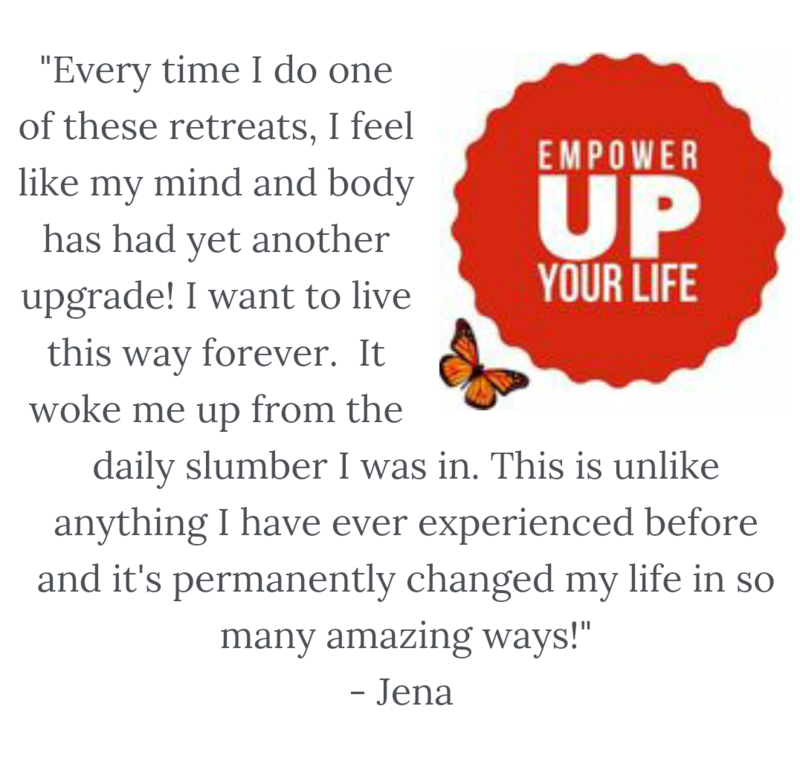 ​Secure your spot in this Retreat ​(Limited to 8-10 people). Intense results, see testimonials! Includes entrance into an intense healing session on Sunday, mini workbook, one-on-one guidance, coaching, select a MySOULutions affirmation just for you. By the end of this retreat, you will have experienced a new self-healing technique which is 100% organically you! You'll continue noticing the positive effects throughout the week & finally feel empowered knowing how this technique can simply & easily improve your whole life!